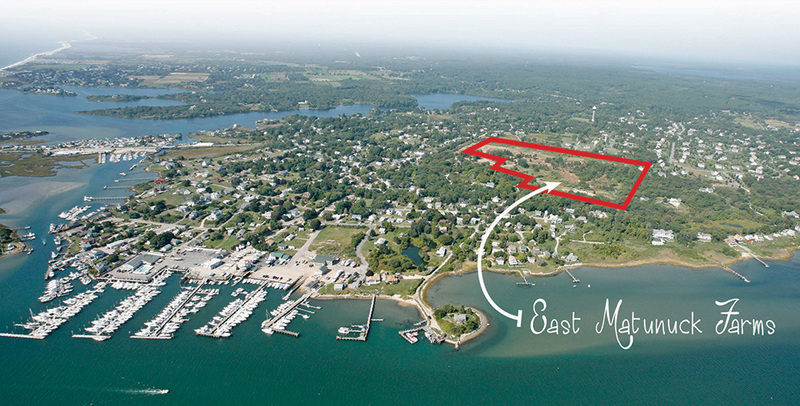 East Matunuck Farms is a unique coastal community located in the Snug Harbor area of East Matunuck and was designed with a sustainable focus. 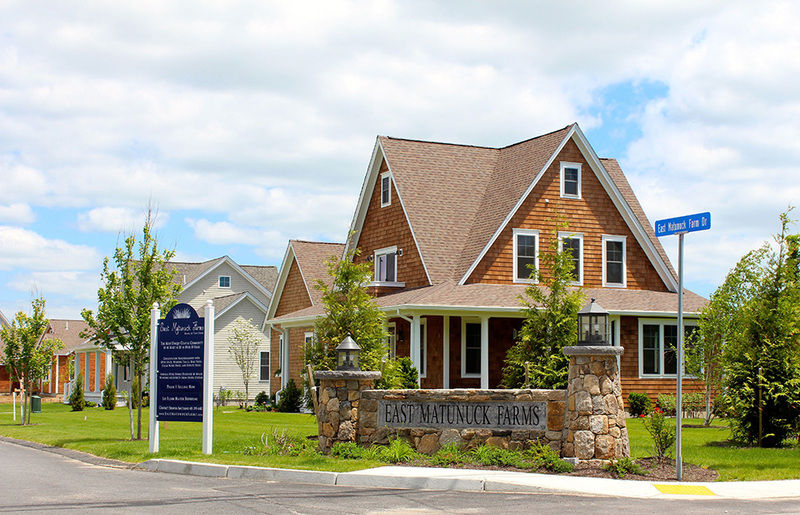 The neighborhood features 40 shingle-style homes situated on quiet streets and cul-de-sacs surrounded by 20 acres of open space. 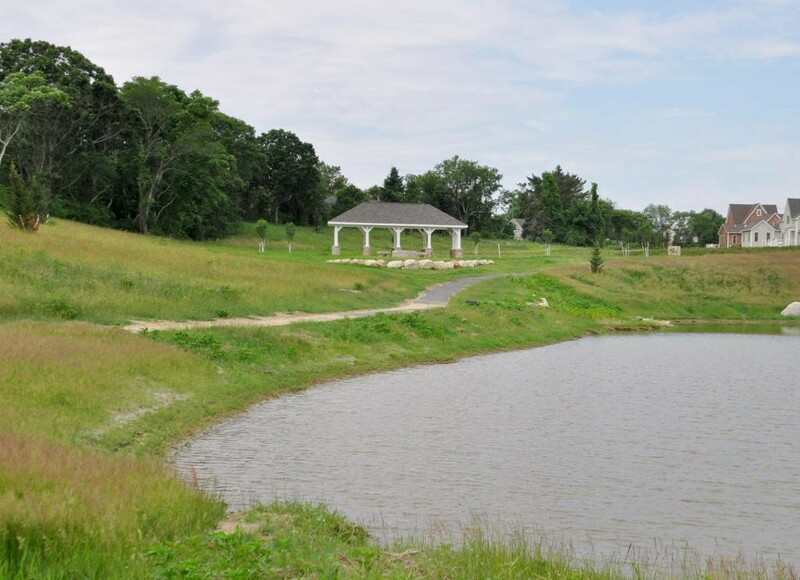 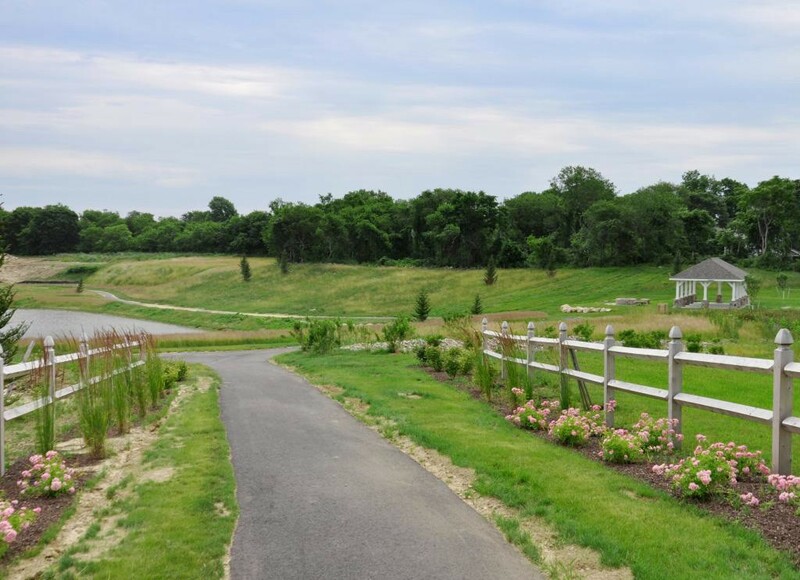 Located throughout the 20 acres are private bike paths, parks and walking trails. 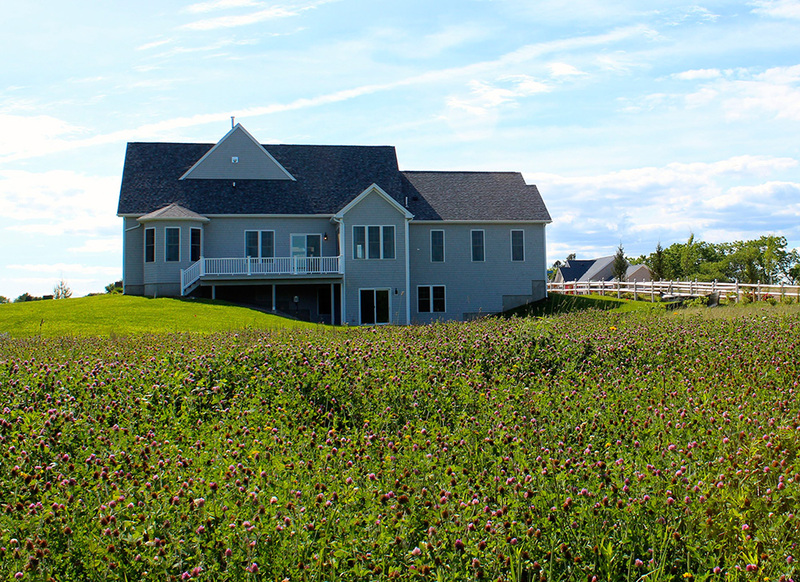 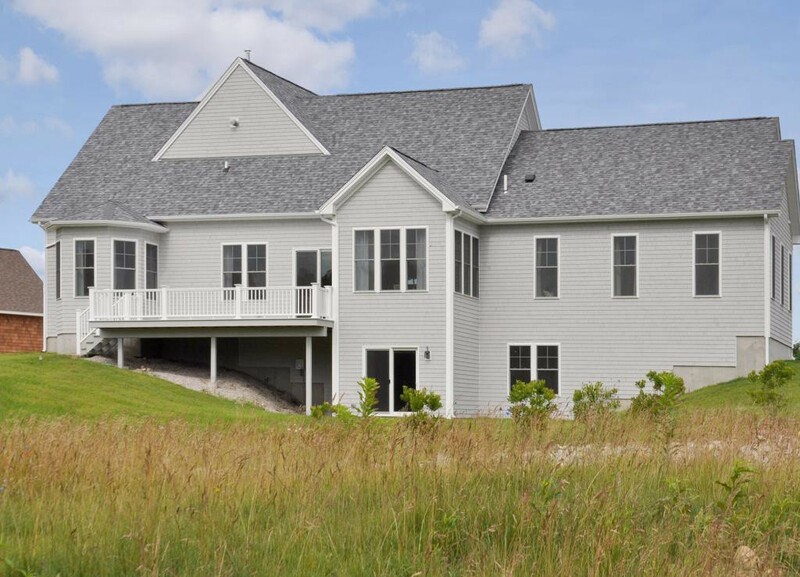 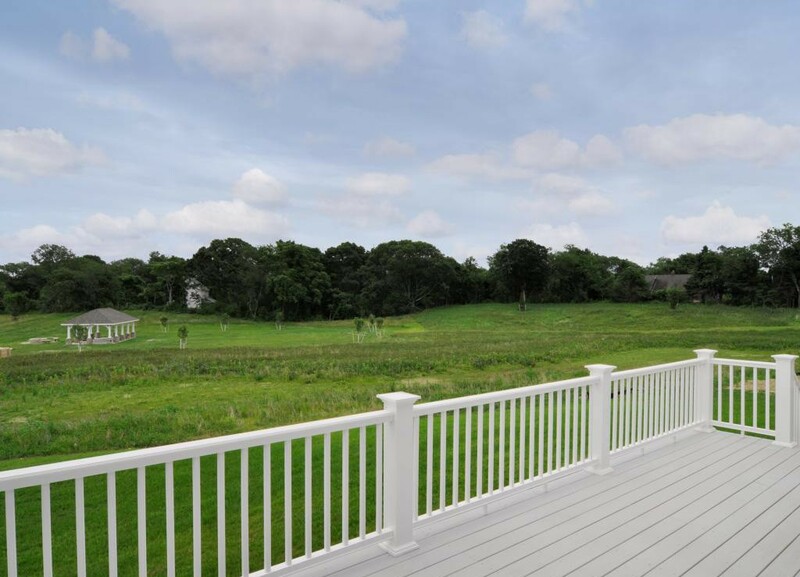 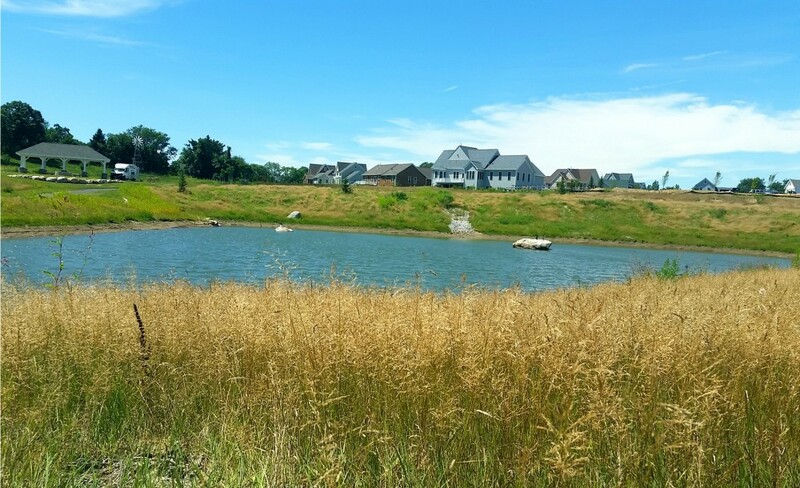 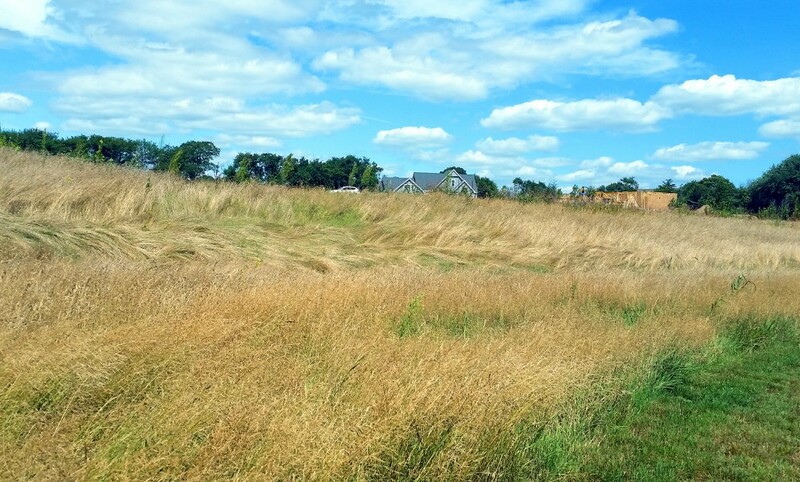 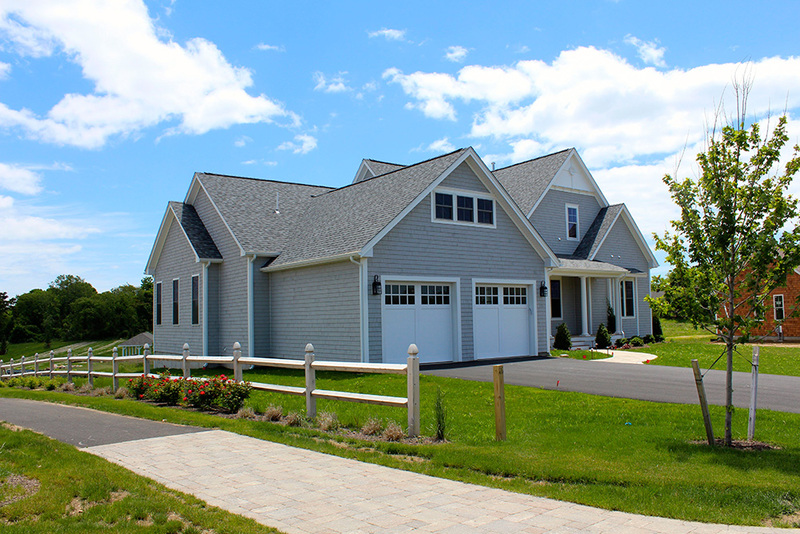 DiPrete Engineering provided the original concept for a sustainable conservation development and completed engineering design and regulatory permitting through the local and state authorities.